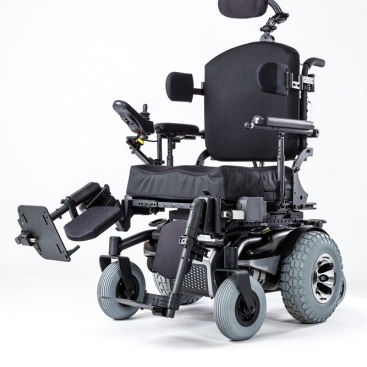 The Alltrack R Series is a unique Hybrid drive power wheelchair that has become an excellent choice for active people who like to spend time outdoors while still manoeuvring comfortably indoors. 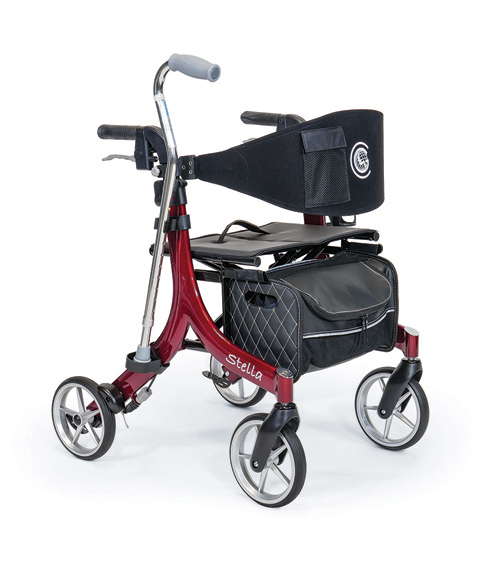 Why is it a Hybrid? 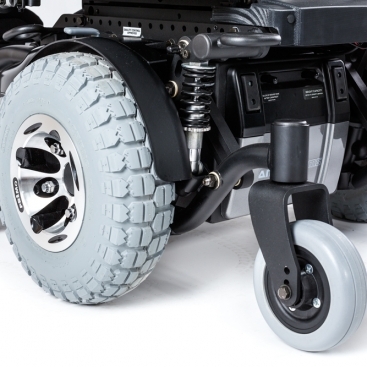 The Alltrack R series is Hybrid because it combines the best features from both mid-wheel and rear-wheel drive models and packs it all into one wheelchair. 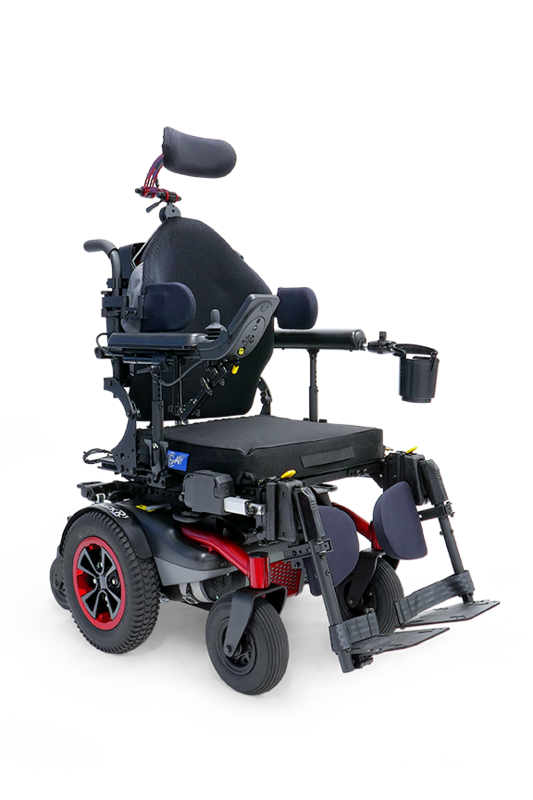 It takes the anterior and posterior stability, short footprint and tight turning radius at only 21.75” (550 mm) from the mid-wheel platform. 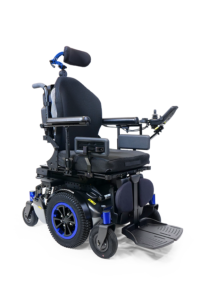 It also has great outdoor performance, high speed capabilities and the directional stability that requires less steering correction which comes from the rear-wheel drive platform. 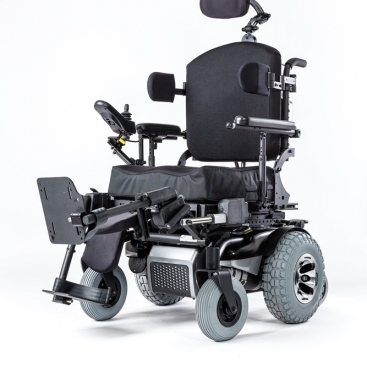 Make no mistake about it, this unique Hybrid design is unlike any other power wheelchair in the industry as it offers enhanced comfort for all types of users with its dual suspension system. 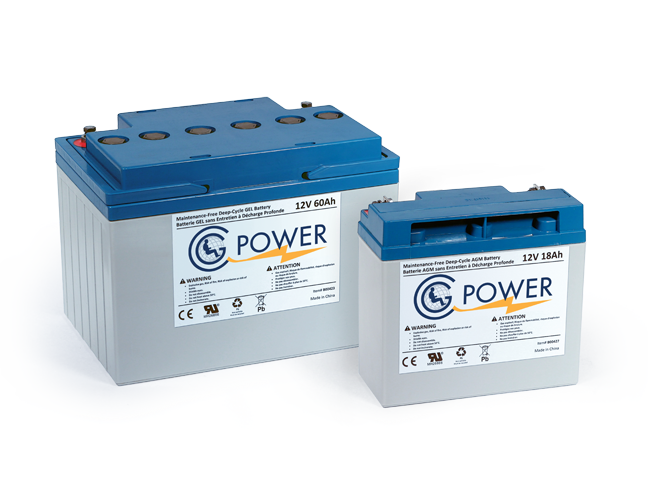 All of these features are packed into a single well-balanced and refined product which presents itself as the only option of its kind in the industry. 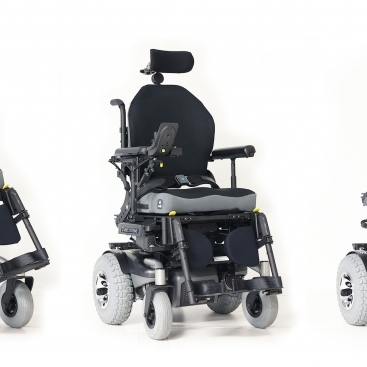 Its unique interactive 6-wheel suspension and seat suspension together enhance the stability, mobility and comfort for the user like no other power wheelchair on the market.